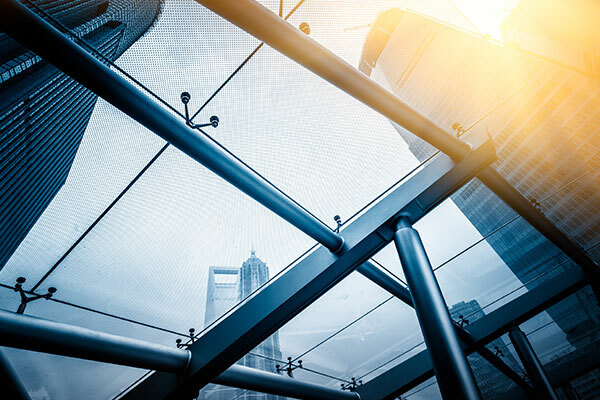 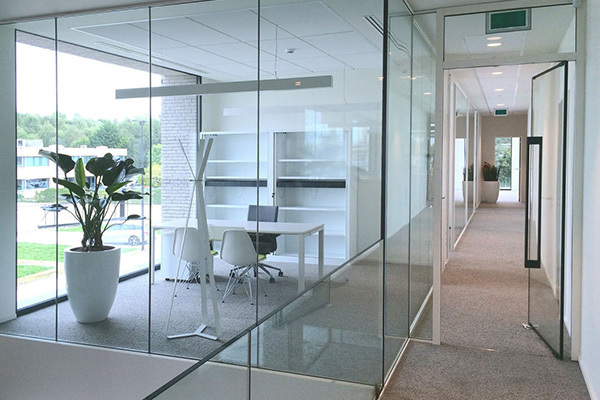 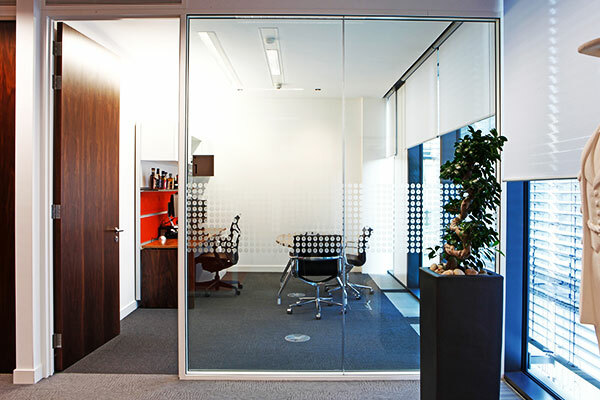 Experts in commercial and residential architectural glazing, Glasstec Systems is a well-established business supplying bespoke glass solutions throughout the UK. 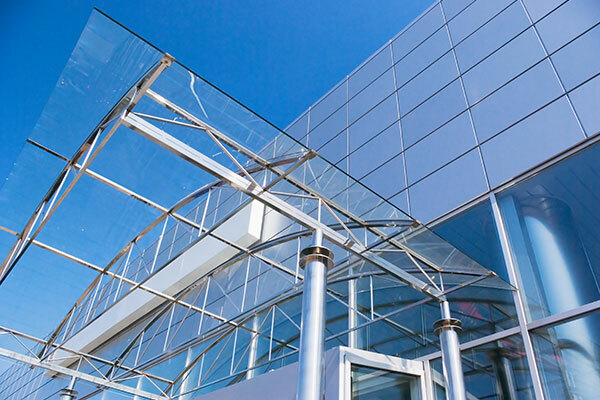 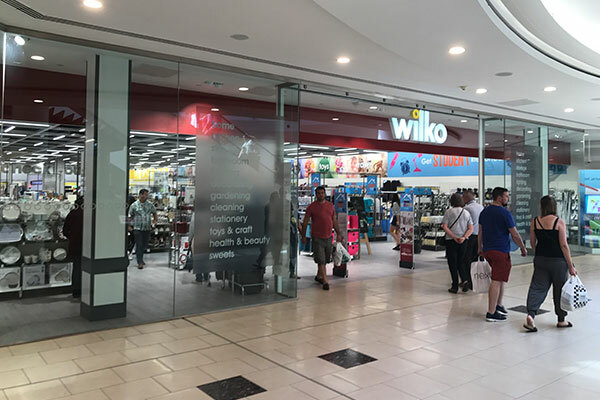 Family values are core to the operation, where the team is committed to providing the highest quality bespoke architectural glass products, including glass partitioning, structural glazing, glass balustrades, frameless glass showers, shop fronts, glass canopies, coloured glass, glass roofs, walk on glass, and more. 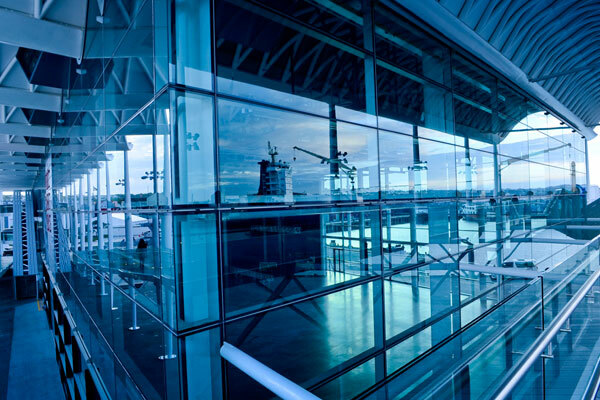 We work closely with Architects, Contractors and Installers alike on a range of projects, and are often asked by Architects for advice on glazing solutions. 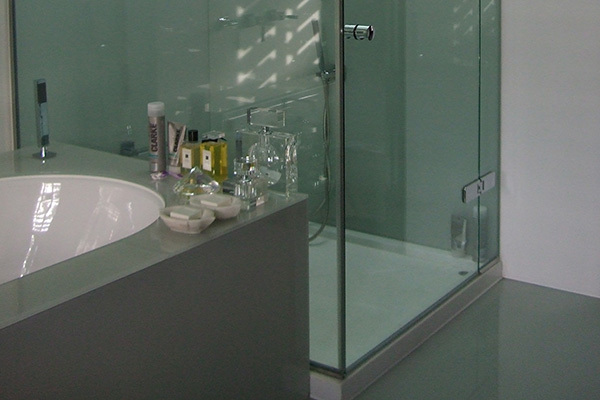 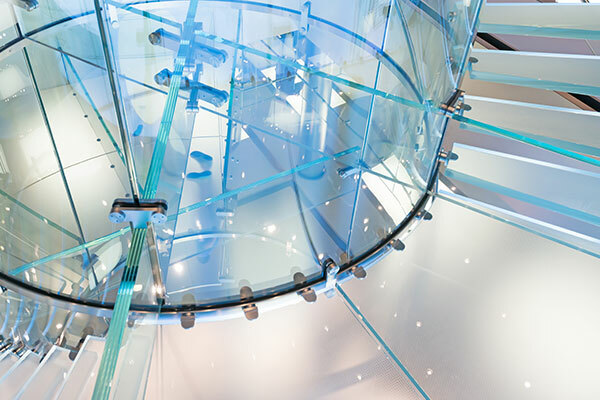 “We like this design/structure but how do we do it in glass?” is a common question we are happy to answer! 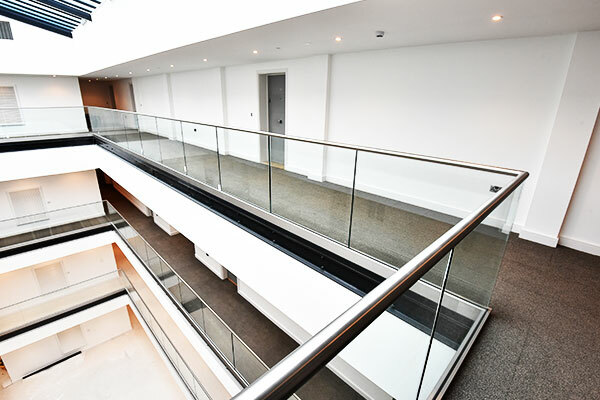 Glasstec Systems recently completed the design, supply and installation of a beautiful ‘floating’ staircase for a luxury residential refurbishment project.